At the recently concluded 2017 Asia Model Festival – Face of Asia in Korea, India’s Sagar Arora and Bharat Sainani made India proud by winning two awards. The event had models from more than 25 Asian countries participating in the contest. During the events, the participating models walked the ramp for sponsors and designer. They were also awarded with numerous awards. 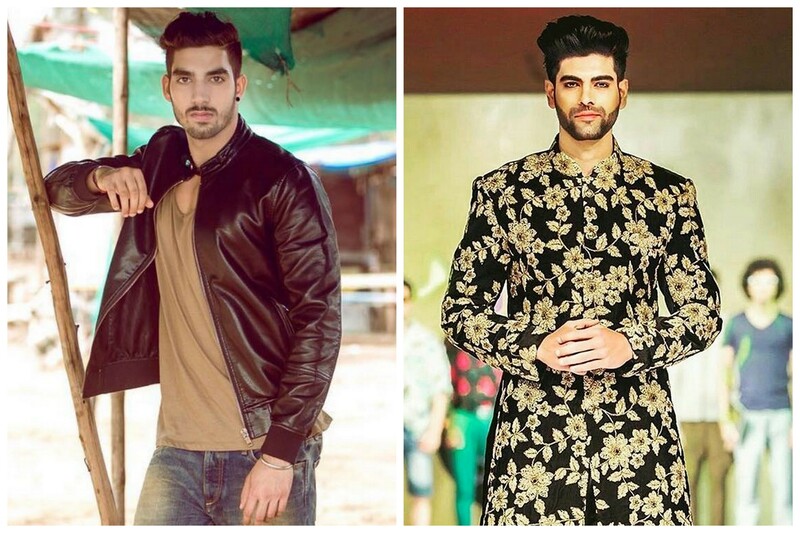 Sagar Arora and Bharat Sainani took part in Asia Model Festival after winning Face of India 2017. At the Face of Asia 2017 hosted by Korea Model Association with the support from Ministry of Culture, Sports and Tourism / Korea Cultural Industry Exchange Foundation / Korea Visiting Committee, Sagar Arora was the winner of Face of Asia ”Araclar Award” while Bharat Sainani was the winner of Face of Asia ”Kocomei Award.” Sagar Arora was also in the top 10 of Asia Model Festivals 2017 – Face of Asia in male category which was won by Makmudov Shakbozjon from Uzbekistan and Hu Meng Xuan from China. Another Dubai based Indian Arjun Kukreja who represented Arabia also won an Award. Here are the complete winners of Asia Model Festival 2017 Face of Asia.